The focal point of any home, residential doors and frames have evolved over the years to offer more to homeowners. Liniar uPVC residential doors are the perfect complement to Liniar windows. Extruded in the heart of the East Midlands, at the HL Plastics manufacturing facility, the Liniar range is made from 100% lead-free uPVC. 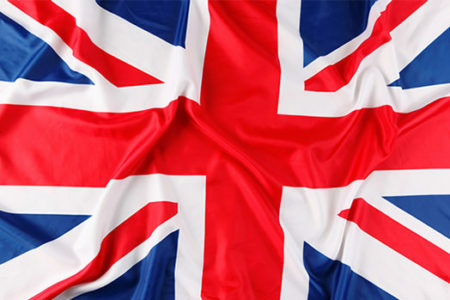 HL Plastics boasts the largest uPVC mixing plant in Britain. With more than 500 years’ combined experience in the window industry, you can rest assured you’re in safe hands with Liniar. 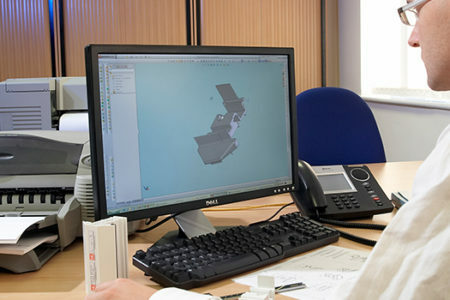 The range of Liniar uPVC door frames are manufactured, supported and designed by an innovative, industry-leading team. 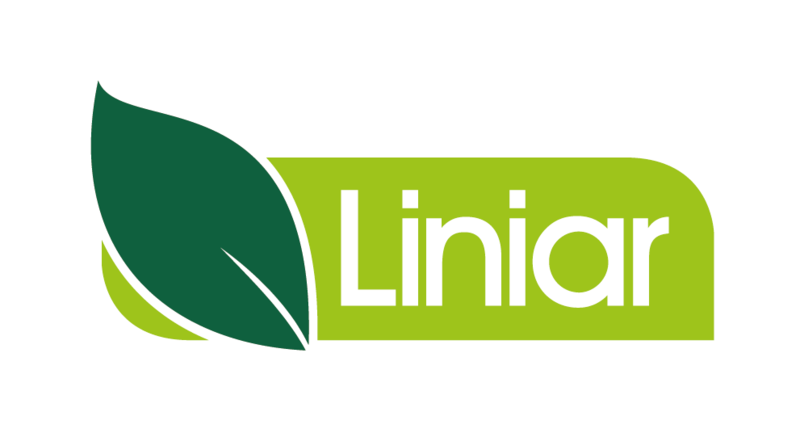 A ZERO operational waste facility and accredited with ISO 14001:2015, Liniar is always looking for ways to reduce our carbon footprint and protect the environment. 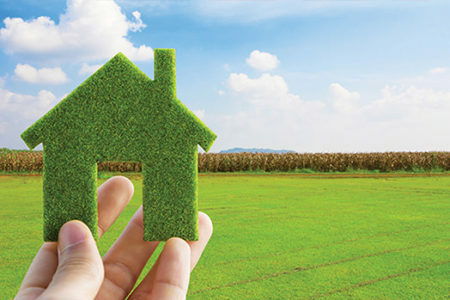 Furthermore, all elements of Liniar uPVC door profiles and frames are fully and easily recyclable at the end of their life. 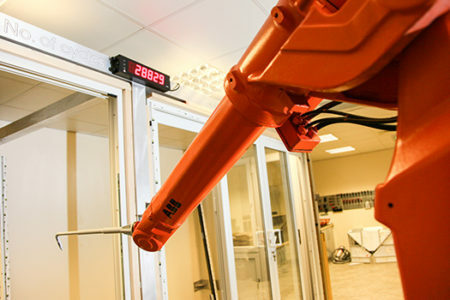 With our onsite robot, used for cyclic testing, to strenuous weather and security tests, Liniar ensures that our products will live up to the challenges of daily living – giving our customers peace of mind. Liniar’s market-leading, multi-chambered uPVC residential doors effortlessly achieve low U-values for high thermal efficiency. A Liniar residential door will help to increase the heat retention of your property. Not sure a uPVC residential door profile is what you need? Not to worry, have a look at the other styles Liniar offers. In many ways, your front door is the face of your home. When guests visit, it’s the first impression of your home, the last thing you see before locking up to go to work in the morning and greets you when you get home every night. When you’ve chosen a Liniar door frame that matches a stunning residential door, from a Liniar Fabricator, you know it’ll leave a lasting impression on anyone who sees it. Whether you’re looking to add a touch of class to your home, or you want a bit of character and traditional style, Liniar is sure to have the perfect solution. Liniar’s uPVC residential door frames are designed to match perfectly with Liniar’s range of windows, bi-folding doors, conservatories and lantern roofs, delivering the perfect coordinated appearance to the exterior of your home. Liniar’s network of fabricators offer a wide range of ways to personalise your Residential Door, including matching sidelights to let in more light, decorative glazing options, handles, letterboxes and knockers. Liniar’s uPVC profile and an energy efficient Residential Door from one of our Fabricators provide not only a great aesthetic to your home, but are also designed to offer excellent levels of security. Security is a vital component of all Liniar products. The uPVC profile manufactured by Liniar is accredited to meet the appropriate standards, including PAS24:2012, Secured by Design and the latest relevant sections of the Building Regulations. Liniar offers many options to ensure each customer receives their perfect entryway. 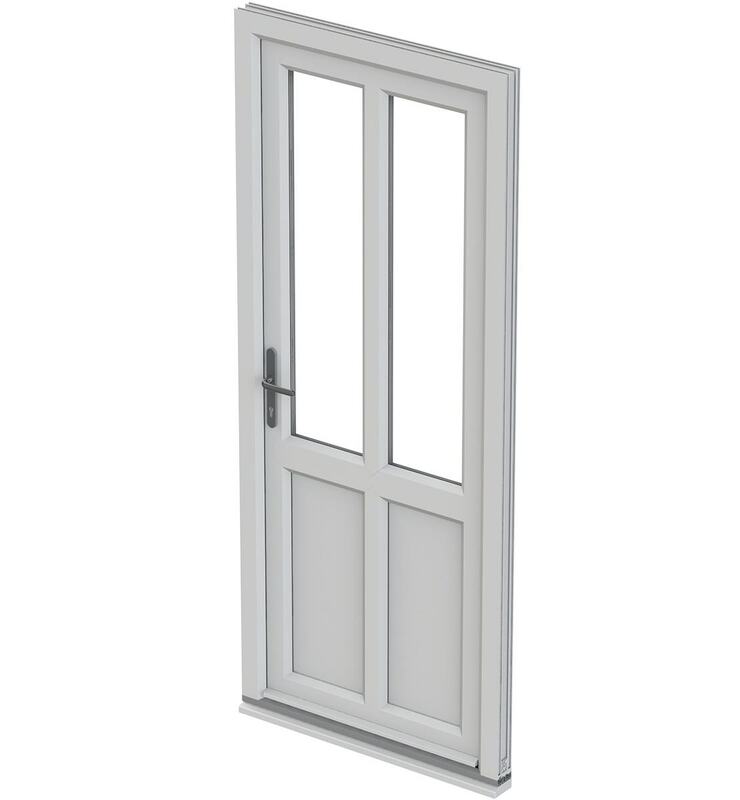 Choose from chamfered or sculptured profile, double glazing (28mm) or triple glazing (36mm), with standard 4-chamber or EnergyPlus 6-chamber profile. Combine this with threshold options including Part-M compliant and a wide choice of finishes to match your chosen door perfectly. Liniar’s residential door can be tailored to your unique requirements by your local fabricator. Available in a fantastic range of colour options, including White, Cream, Rosewood, Light Oak and Irish Oak. We also offer colours including Black, Anthracite Grey and Chartwell Green. For a classic and charming alternative to a standard rear entrance to your property, Liniar residential door profiles are also available in the elegant stable door-style. Liniar uPVC products are extruded, using top of the line machinery and technology, and then supplied to our UK-wide network of window and door fabricators for manufacture. All Liniar windows and doors are manufactured to our strict and rigorous guidelines. Glass is added to meet individual glazing requirements. The complete Liniar range is available through our nationwide supply chain.